Make an outright gift of a new policy. You can take out a new policy and irrevocably name the UUA as the owner and the beneficiary of the insurance contract. This method may be particularly attractive for the younger donor. Whether you make one single premium payment for the policy or pay annual premiums, each payment is tax deductible as a charitable gift when you itemize. Your payments depend on your age at the time of the donation. If you are younger than 65, we recommend that you learn more about your options and download this FREE guide Plan for Retirement With a Deferred Gift Annuity. 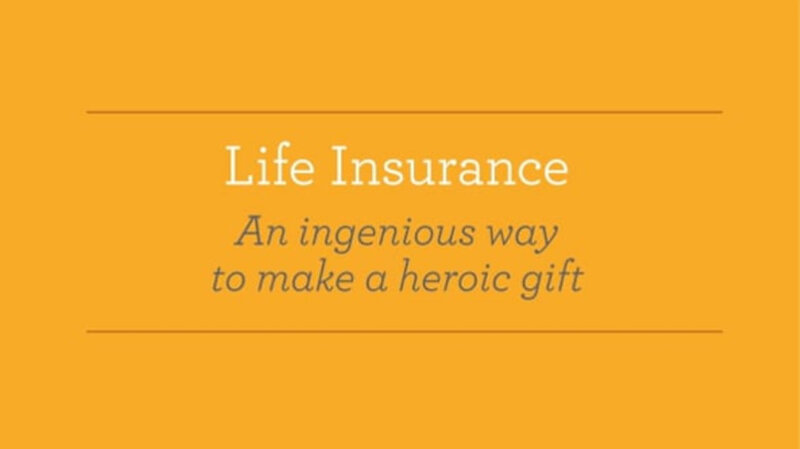 Contact the Legacy Gifts Team at (617) 948-6509 or legacy@uua.org for additional information on life insurance. 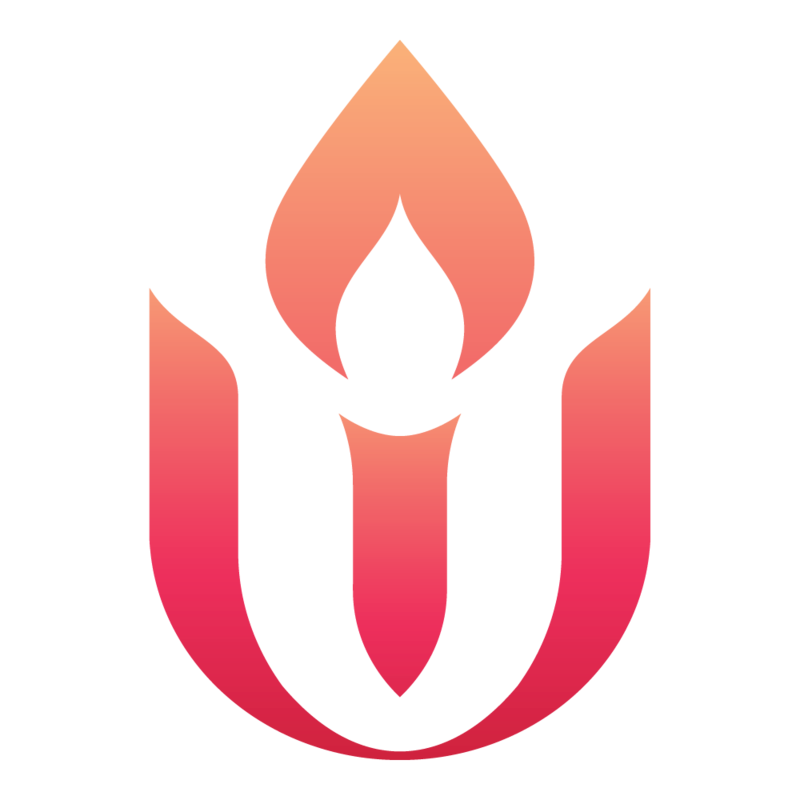 If you include the UUA in your plans, please use our legal name and federal tax ID. Learn more about this simple gift by downloading your FREE copy of our informative guide Change Lives With Life Insurance. A charitable bequest is one or two sentences in your will or living trust that leave to the Unitarian Universalist Association a specific item, an amount of money, a gift contingent upon certain events or a percentage of your estate. I give _____ [$ amount, descrip:on of property, or % of estate] to the the Unitarian Universalist Association of Congregations, a Massachusetts charitable corpora:on located at 24 Farnsworth Street, Boston, Massachusetts 02210- 1409, for its unrestricted use. A donor advised fund is an account that you set up but which is managed by a nonprofit organization. You contribute to the account, which grows tax-free. You can recommend how much (and how often) you want to distribute money from that fund to the UUA or other charities. You cannot direct the gifts. You fund this type of trust with cash or appreciated assets—and may qualify for a federal income tax charitable deduction when you itemize. You can also make additional gifts; each one also qualifies for a tax deduction. The trust pays you, each year, a variable amount based on a fixed percentage of the fair market value of the trust assets. When the trust terminates, the remaining principal goes to the UUA as a lump sum. You fund this trust with cash or appreciated assets—and may qualify for a federal income tax charitable deduction when you itemize. Each year the trust pays you or another named individual the same dollar amount you choose at the start. When the trust terminates, the remaining principal goes to the UUA as a lump sum. A charitable gift annuity involves a simple contract between you and the UUA where you agree to make a gift to the UUA and we, in return, agree to pay you (and someone else, if you choose) a fixed amount each year for the rest of your life.